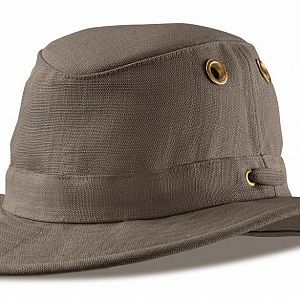 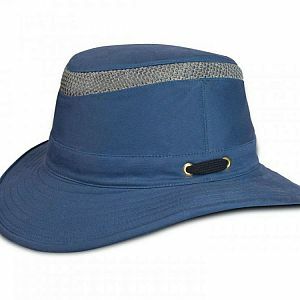 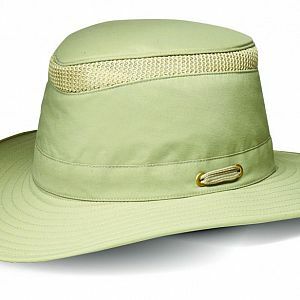 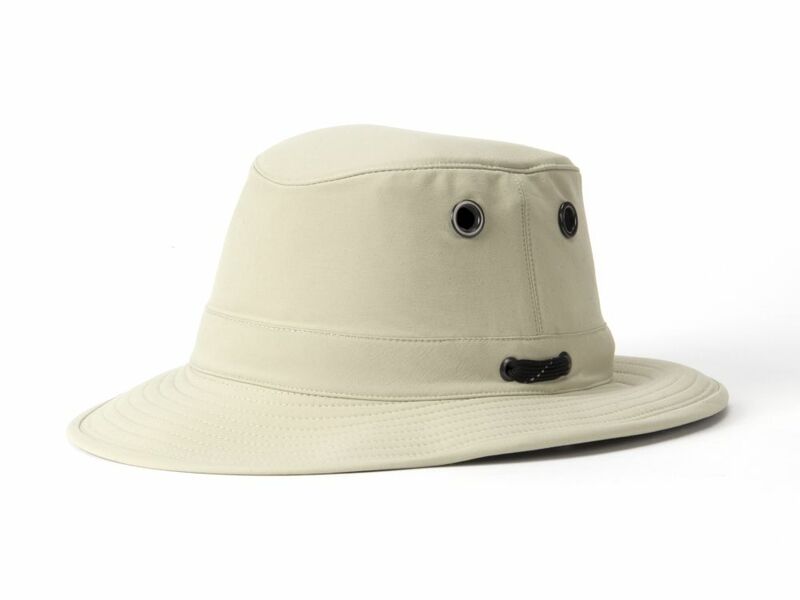 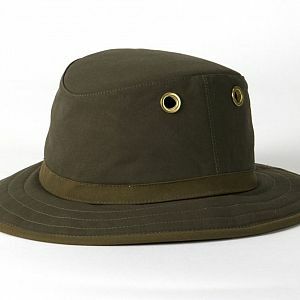 The breathable Lightweight Nylon Hat is great for those whom aren't necessarily 'hat' people but want the protection of a brimmed style. 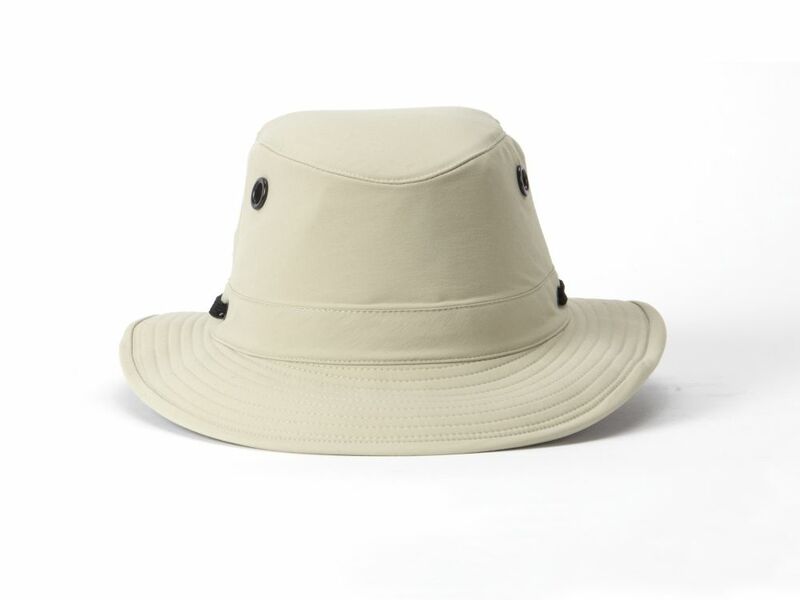 Weighing just 3 oz/ 85 grams, it's very lightweight & offers great all-weather protection. 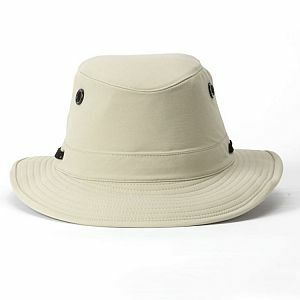 Certified UPF 50+ sun protection, the maximum rating given, it also has great water repellency for rainy days.